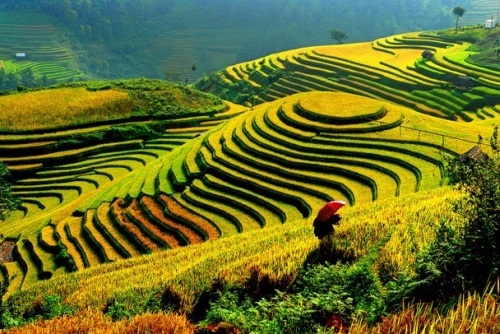 China Eastern has dropped the price of their winter and spring flights from Toronto to Ho Chi Minh City, Vietnam down to between $646 and $696 CAD roundtrip including taxes. 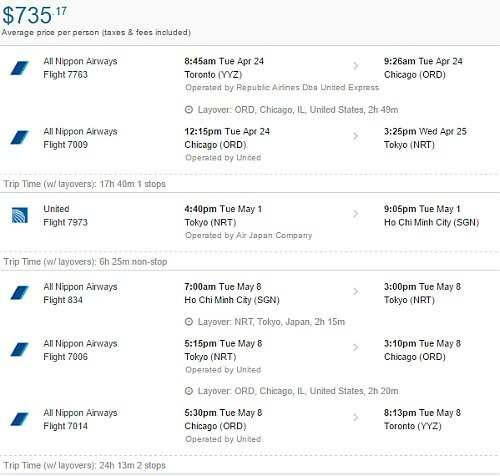 You can also turn these flights into 2-in-1 trips and visit both Tokyo, Japan and Ho Chi Minh City, Vietnam for $735 CAD roundtrip. 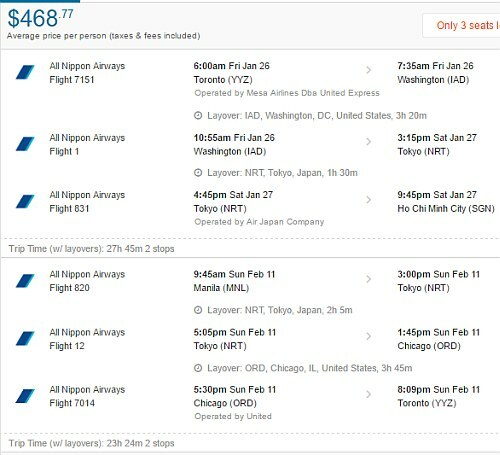 A pretty great price to visit both Japan and SE Asia. Then play around with the middle date, to give yourself more or less time in Tokyo vs Ho Chi Minh City. The flight between Ho Chi Minh City, Vietnam and Manila, Philippines is not included. A one way flight from Ho Chi Minh to Manila generally costs around $80 to $100 on AirAsia. toronto, yyz, flight deals, asia, southeast asia, china eastern airlines, ho chi minh city, saigon, vietnam and sgn. 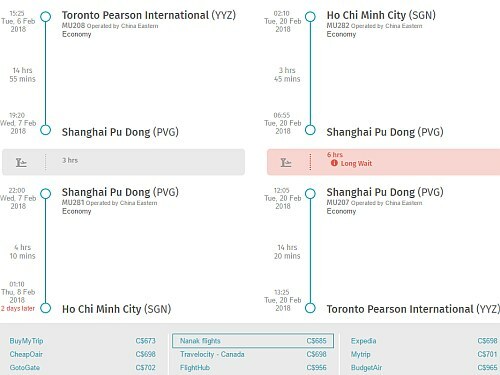 One Response to "Toronto to Ho Chi Minh City, Vietnam - $646 to $696 CAD roundtrip including taxes | winter and spring flights"
Thats awesome! Ive always wanted to go to Vietnam so i guess nows my chance!